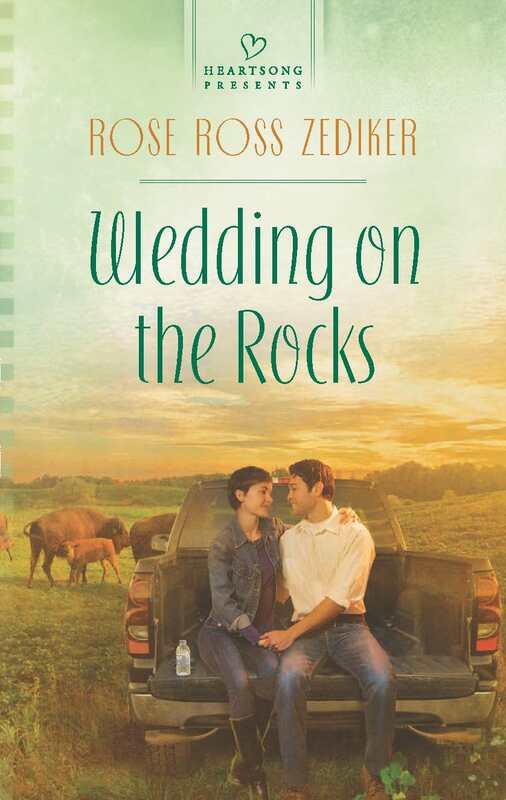 Linda S. Glaz : Five Books! Four Authors! Giveaways--Yeah! Oops, I guess that's three of my own. Never said I was a math genius. 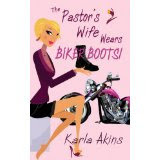 They all sound very interesting, but I'd like to read The Pastor's Wife Wears Biker Boots, by Karla Akins. While not a pastor's wife, I do know what it's like to stick out in a conservative church. Hi, Linda! I love a good chuckle almost as much as I love a good giveaway, so I'd go for The Pastor's Wife Wears Biker Boots. But if that's already taken, my Ma would love to read any paperback (she doesn't do ebooks) except The Substitute Bride (already have that one). What fun! They do all sound intriguing, but my first choice would be The Substitute Bride. You guys are right, Karla's Biker Boots is a hoot. I'll be giving that one away later this month as well. Her book is such fun! But they're all good, and fun reads, but I can say that because I love mystery, handsome leading men, motorcycles, cowboys, Big Foot, sassy older women, drooling gigantic dogs, and ranches. Have I covered it all? Oh yeah, and cute little kids and crotchety old folks that pull characters together. There, I've covered all the books. But honestly, they are all fun reads. I read Biker Boots and loved it. Now I need to catch up on the others cuz I love romance. I don't think you can go wrong with any of these reads...something for everyone. Thanks for sponsoring the giveway! Let's go down your list: I don't know about mystery, but I married a handsome leading man, I used to ride a motorcycle, I gave birth to a cowboy, I've never seen bigfoot (although my brother is close), I am a sassy older woman, I have a St. Bernard with enough drool to keep us both happy, and I live on a farm where I entertain little kids and grouchy old folks. Do we have a lot in common or not? How very generous of you to post this here, Linda! Thanks so much! Linda, I love a good chuckle, too and love making people laugh. Thanks for stopping by! 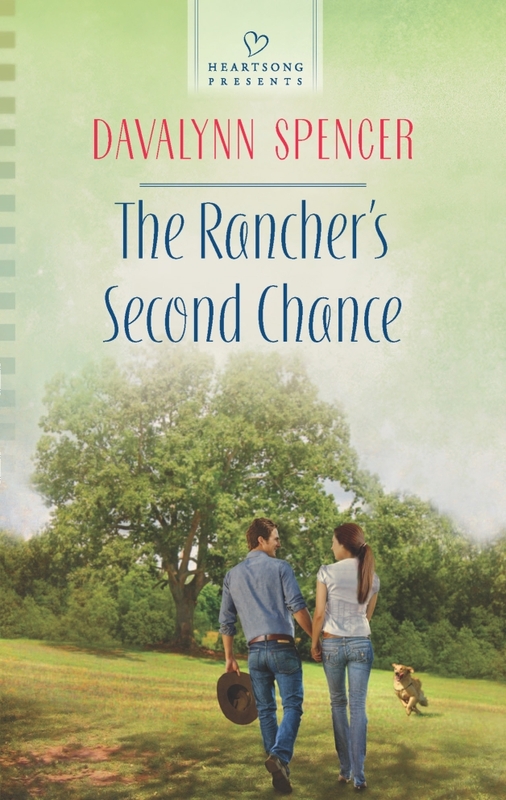 I am reading your book now, Davalynn and LOVE IT!! Linda, I'd love to meet your sister! Thanks, Linda. You're the best. Would love to read Biker's Boots--sounds like a hoot! They all sound fabulous. 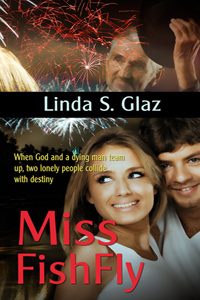 I love small town reunion stories, veteran heroes, and tortured heroines. Karla's book sound hilarious! I didn't pay her to say that!!! You bet. There are just some books worth shouting about and you and Karla and Davalynn wrote some really GOOD BOOKS! Oh, it is! A hoot and a half! But there are moments when you'll need a tissue as well. And then two seconds later, you'll be howling with laughter again.